Atari is fortunate to have an incredibly talented team of people working on the Atari VCS, Classic Joystick and Modern Controller. Over the course of several meetings this year, between the Atari leadership and the VCS hardware and software teams, we have watched the system box, software and accessory hardware take shape and evolve in exciting and sometimes unexpected ways. We are excited to share some info and new images from our labs. Starting with the Atari VCS itself, as you hopefully expected, we have been able to improve upon the original design in several meaningful ways. 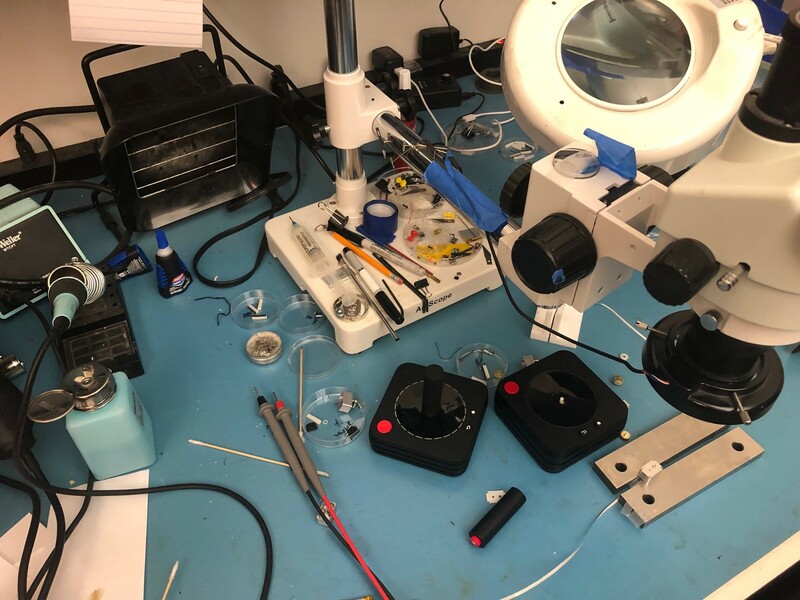 There’s a lot of work going on “under the hood” as our engineers refine the circuit boards and hardware components inside the VCS, along with the cooling and power systems. These elements have an impact on how the components will go together and this of course means that the final product will be slightly evolved from the prototypes and appearance models that have been featured in the Indiegogo campaign, social media and the press in 2017 and 2018. 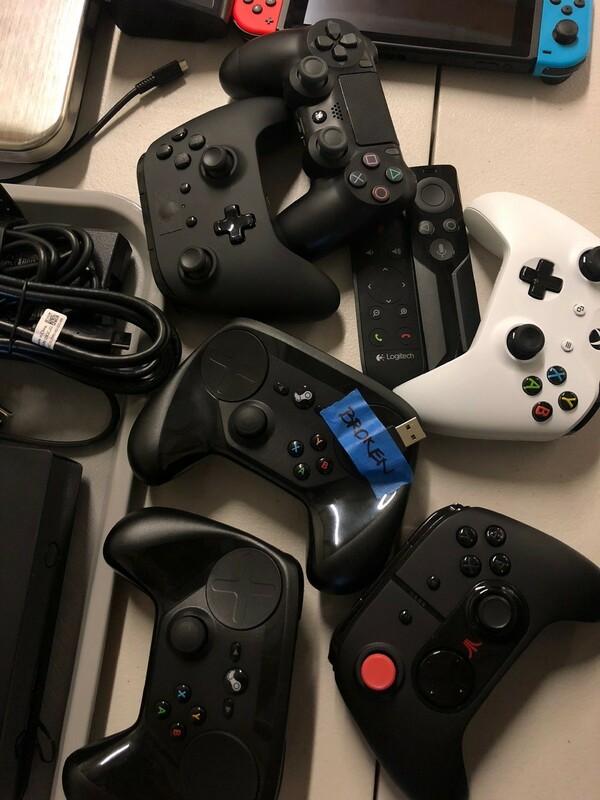 All of this will be for the betterment of the final Atari VCS that customers receive next year. 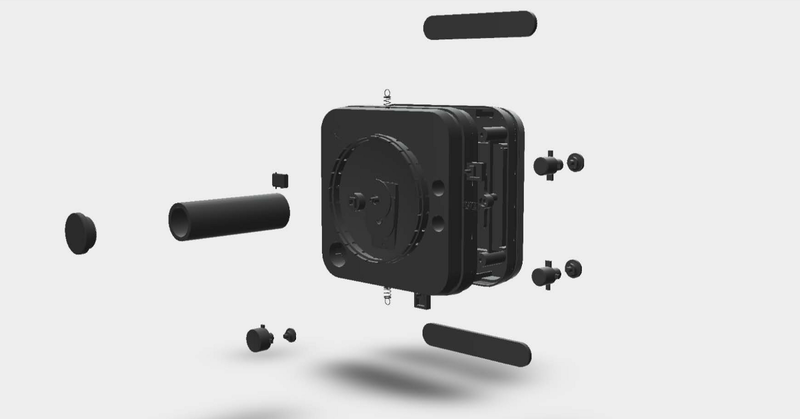 Things that may end up being subtly and/or dramatically impacted on the finished device include the overall unit dimensions, placements of input and output ports and connections, system assembly, venting, weight, and cosmetic surfaces. 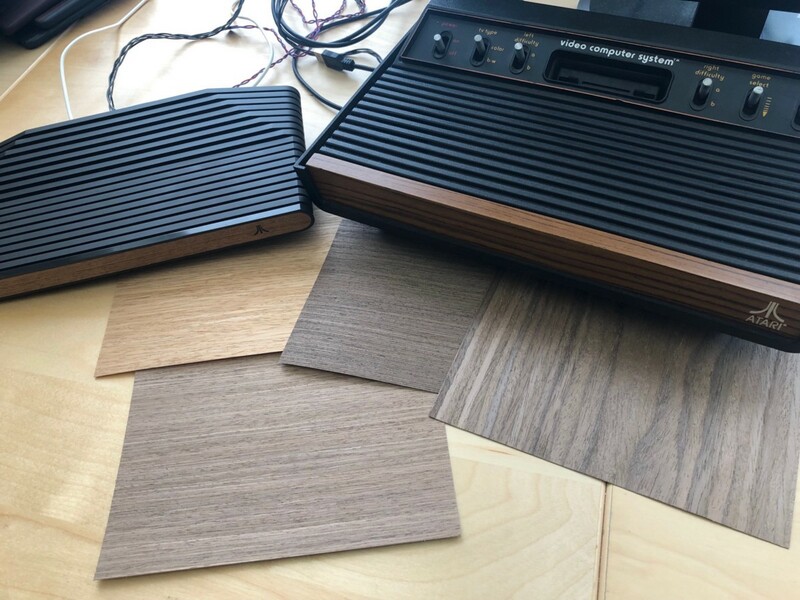 Speaking of Atari VCS cosmetic surfaces, the design and engineering teams have been having a lot of fun experimenting with the “real wood” teak samples that will appear on the Atari VCS “Collectors Edition” along with other woods and materials that could appear on later versions of the VCS. 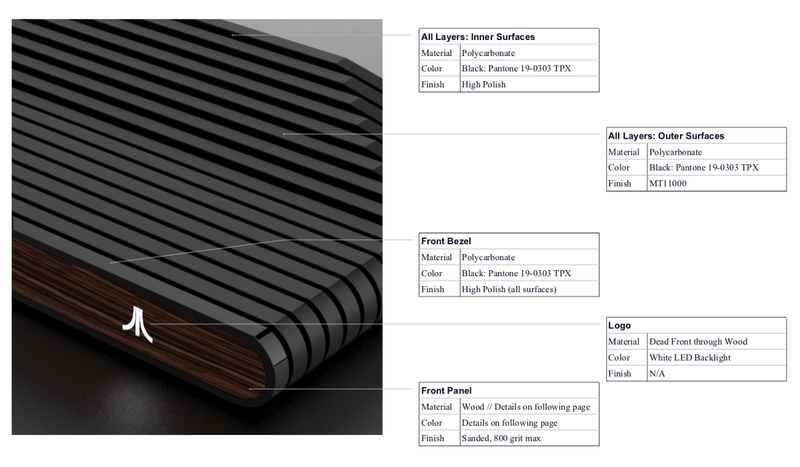 (How would you guys feel about exotic materials like carbon fiber, leather, cork, metallics, color and graphics on the front of your VCS?) Some of the materials our suppliers can provide are downright awesome. We also have the ability to apply unique treatments to the entire unit body. Let us know in the comments what you might like to see come to life. The Atari Classic Joystick, which is being developed by the expert team at Power A has also undergone a number of refinements. 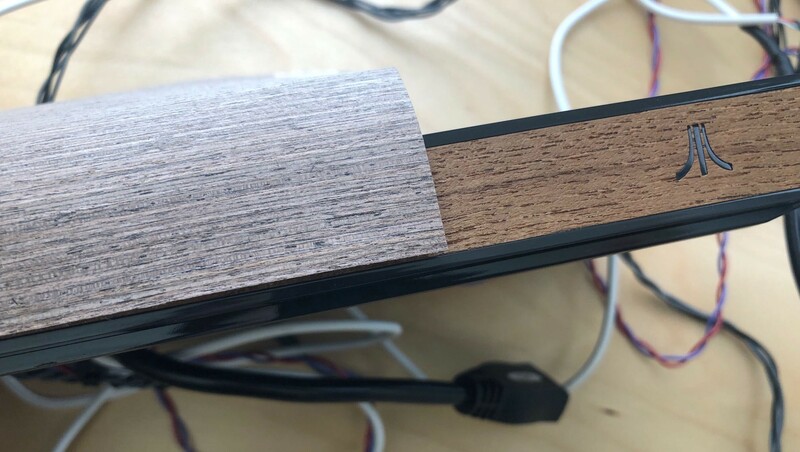 We can officially announce here that there will definitely be an upgraded “paddle” functionality in the stick that is reminiscent of how the stick worked on the original Atari 5200 joystick. We are also exploring a number of other “surprises” that we would like to see baked into our first-edition units. Of course, there is a delicate balance between features and price that needs to be achieved, but we are really happy with the way things are shaping up. 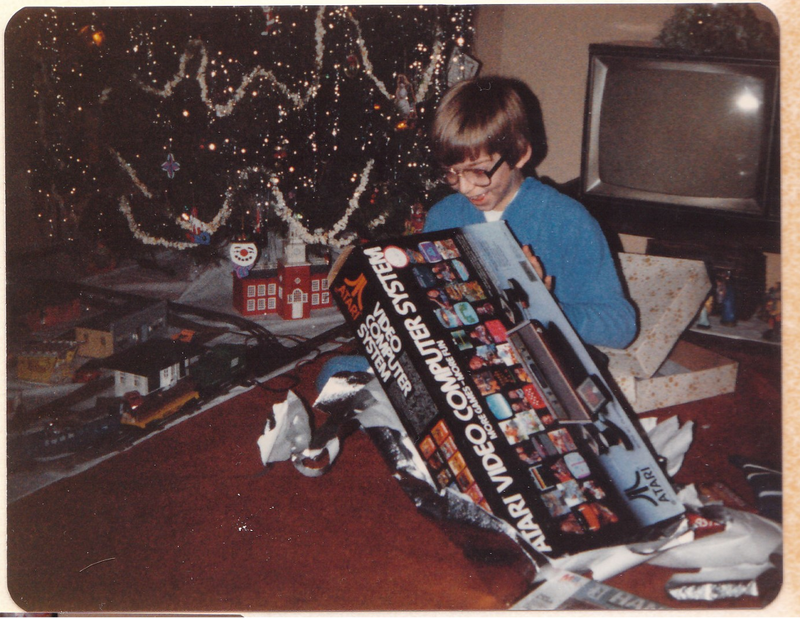 We think Atari fans will be too! The Atari Modern Controller presents challenges of its own, but once-again the Atari and Power A teams are finding ways to make this familiar PC/Xbox-style controller uniquely tailored for the Atari VCS. As we have reported previously, this controller is most-definitely based on the PC-compatible Xbox One controllers that we have used behind the scenes in the lab (and in some photographs, etc.). Remember, we have always said that the Atari VCS will be compatible with the USB and Bluetooth controllers that gamers already have. 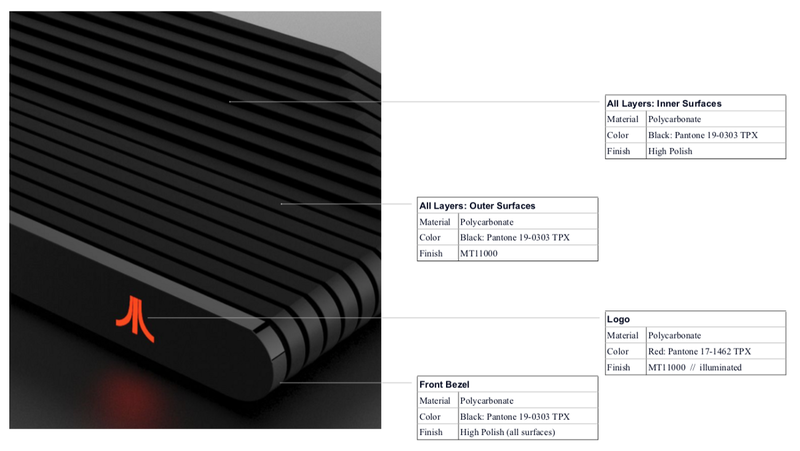 Likewise, our all-new Atari Modern Controller will be compatible with gaming PC’s and many other devices, even though it will be customized with some unique functions for the VCS. Like the Classic Joystick and VCS itself, we have been experimenting with various design features and expect the finished product to have subtle differences from the appearance models and images we have previously shared with the public. That’s it for now. As we wrap up 2018 and the teams get ready to take some well-earned time off with their families and friends, we hope that you all enjoyed this latest visit behind the scenes to our Atari workshops. Atari's New Gaming and Home Entertainment Device with Open Platform for Creativity and Customization. Retro-Inspired, Built for the Future!